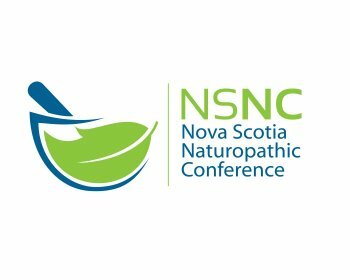 NSNC will be taking place at the Best Western Chocolate Lake hotel and are pleased to offer accommodations for attendees. Rooms are available for NSNC attendees at a special rate. 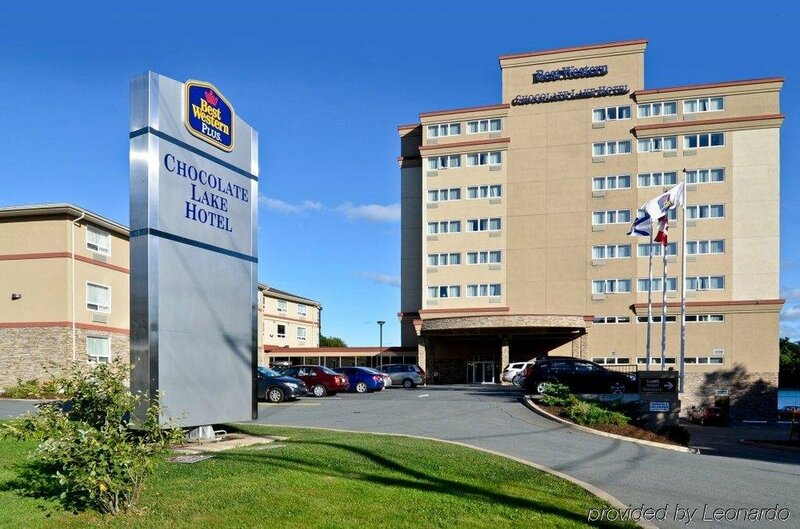 Please contact Best Western Chocolate Lake Hotel @ 902 477 5611 to book your room now.